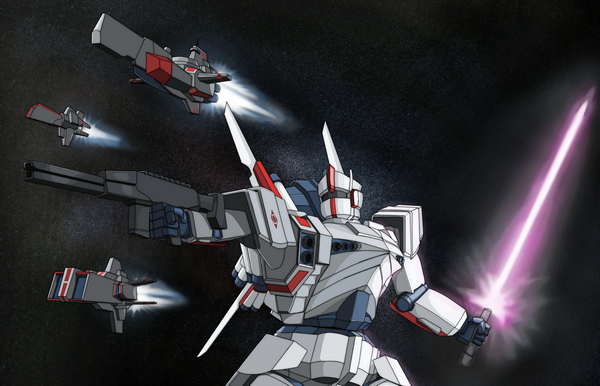 As Mecha Ace rushes courageously towards its release on the 13th, I’d like to take a second to update you on one of my other projects. 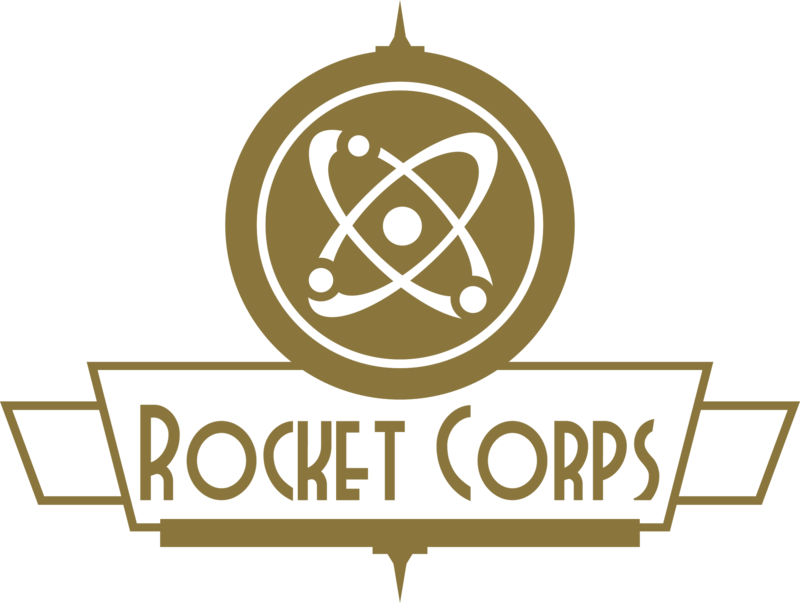 Rocket Corps (formerly Rocket Age, but unfortunately, we found out that name was taken) is a character-centered board game with card-based gameplay in a setting best described as 50s space opera, altered for modern sensibilities. Working together as the crew of one of Earth’s first starships, two to four players must face unexplored sectors and mysterious alien threats as members of the eponymous Rocket Corps. I’ve been part of the development team as lead writer for nearly a year now, and we all feel that the project is starting to come together into something worth showing to the world. For more info, take a look at Turtle Ship Games’ latest post, complete with some art of one of Rocket Corps’ characters, Captain Jadwiga Zielinska, by one of our artists, the ridiculously talented Eva Toker. Leave a comment	| tags: Board Game, News, Rocket Corps	| posted in Misc.